The U.S. Fish and Wildlife Service may soon try to roll back vital Endangered Species Act (ESA) protections for gray wolves in the lower-48 states. This dangerously misguided plan would strip wolves of vital federal protections and reverse years of recovery for this iconic species. Once nearly hunted to extinction, gray wolves are now coming back, but they’re not yet fully recovered — they need to be protected. 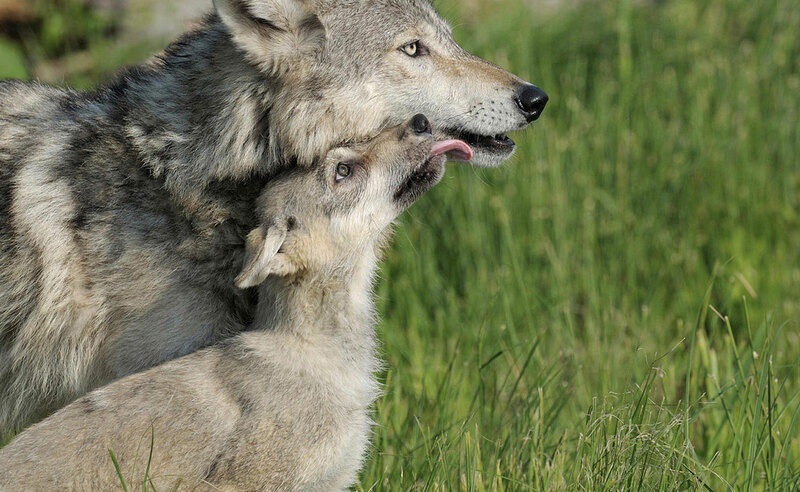 Call on the Service to drop its misguided rollback plan and develop a national recovery plan to help return wolves to places where they once roamed — and still could.